Watch country rap artist Ryan Upchurch's Don't Come Knockin music video. . . 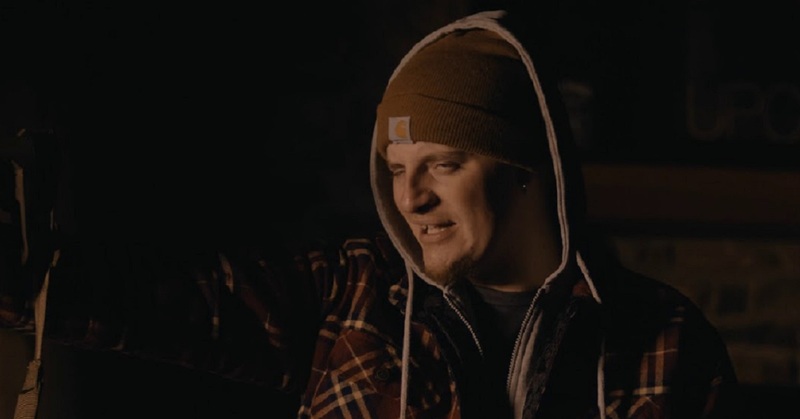 The Upchurch Don’t Come Knockin’ music video was released in 2018 as a track from his River Rat album. Watch the music video for this Country Rap tune and check out the lyrics below. But I can’t even get it, why I gotta beg? Remember to “share” this with other Country Rap fans.